I’m Ebo, the gorilla kidnapped from my home – Congo jungle. I was kept in the laboratory for some time but I managed to escape. Now I cut this fat beats and crazy electronic blipppps on the stolen laptop and plastic keyboard to become the first ape in the music business! 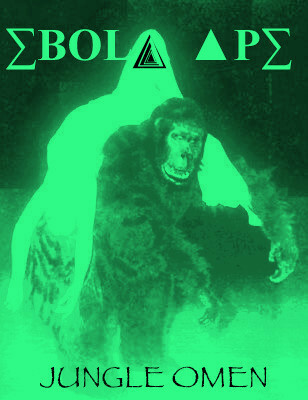 ∑B❍L▲ ▲P∑ hasn't uploaded anything yet.